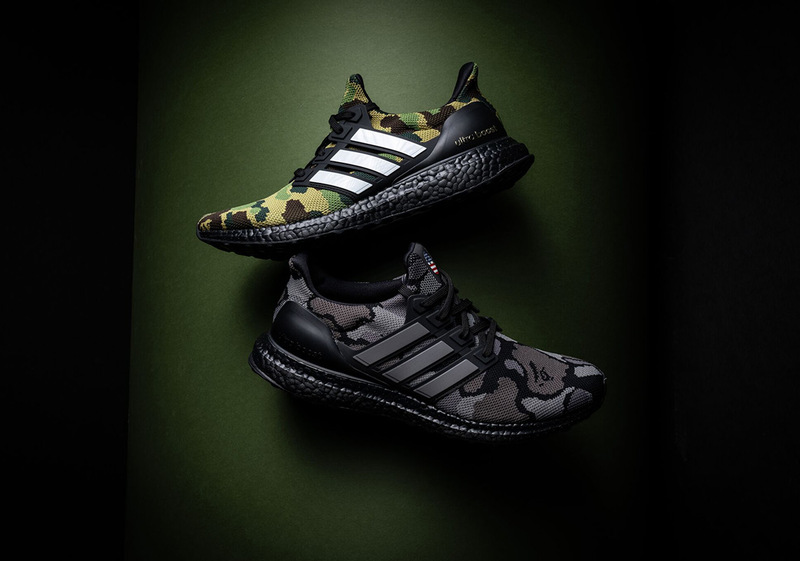 With images having initially surfaced in the middle of 2018, the energy surrounding BAPE‘s collaborative duo of Ultra Boosts set to drop the day before the Super Bowl is at an all-time high. 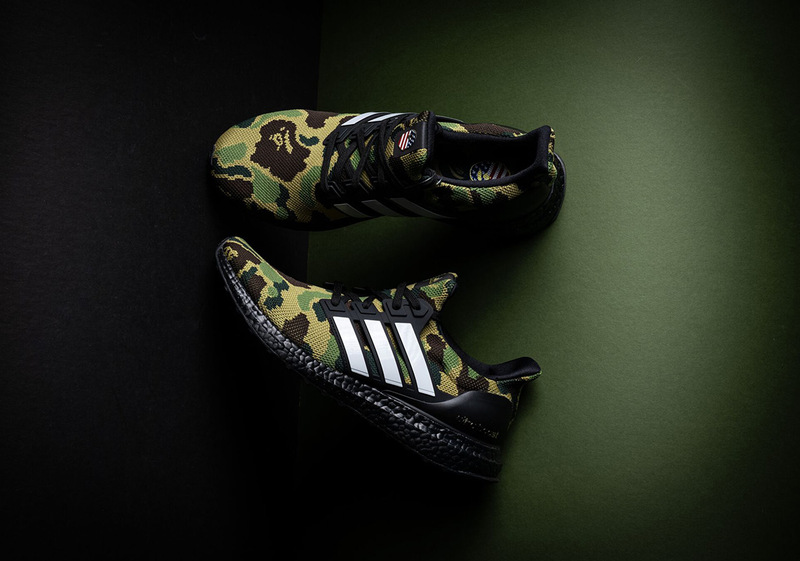 Hinging on the Japanese streetwear brand’s signature camouflage-ridden aesthetic, each pair celebrates one of America’s most significant sporting events by way of a stars and stripes-colored ape head on the right tongue opposite a Trefoil stamp on the left. 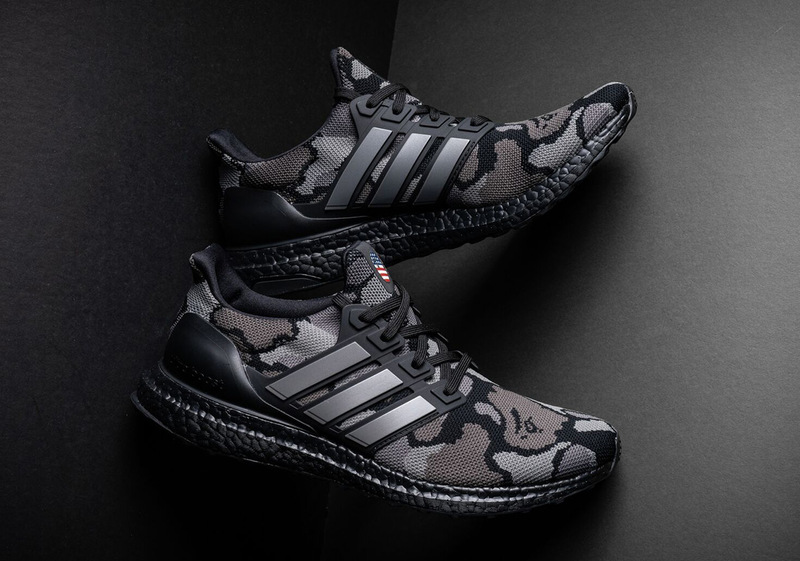 Fans of this premium look will have their choice between a more traditional olive variety that mixes in touches of brown and khaki as well as a black version with numerous shades of grey adding contrast that appears to be the more limited of the two, while each opt for an oft-preferred blacked out Boost-laden midsole. 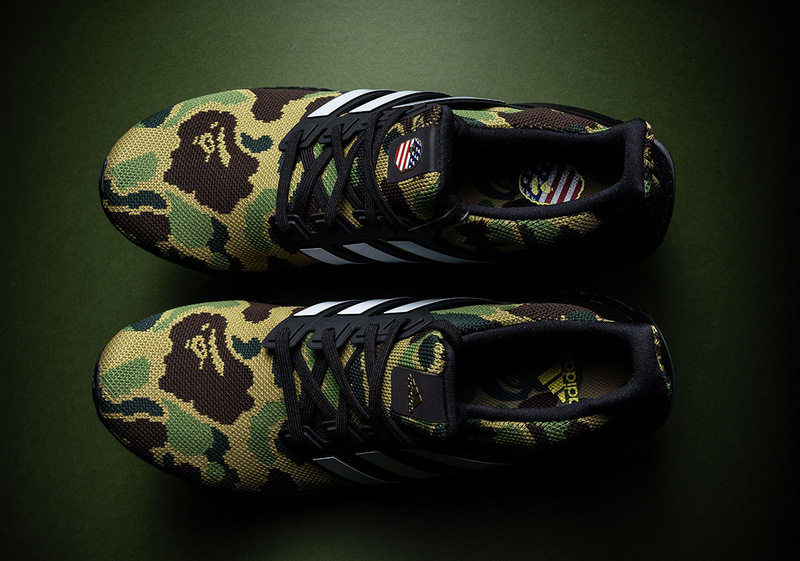 Set to release alongside an extensive apparel capsule ripe with a matching jersey, football helmet, and more on February 2nd, enjoy another detailed look below as well as a comprehensive store list to help you come release day. 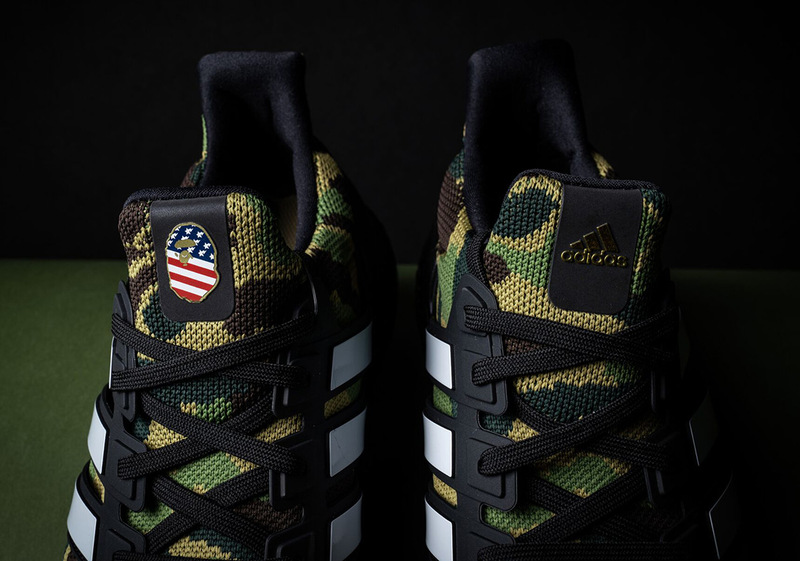 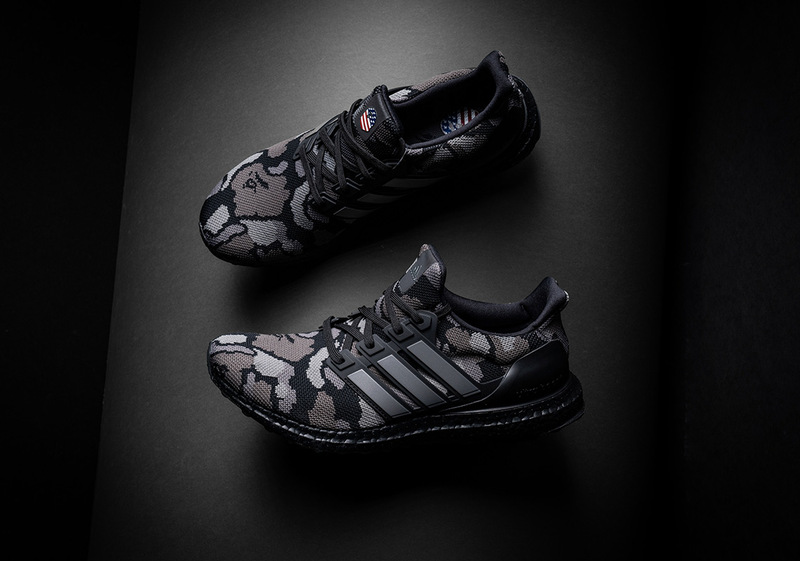 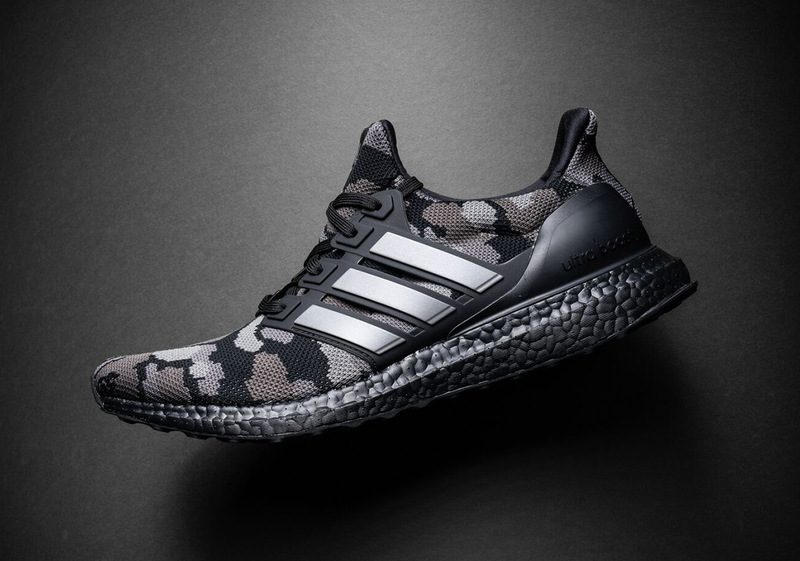 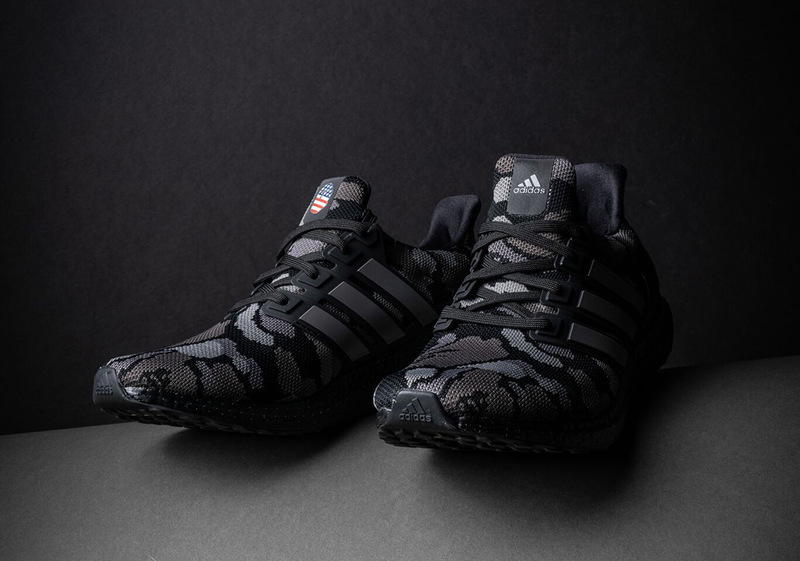 The post Bape x adidas Ultra Boost Store List appeared first on Sneaker News.